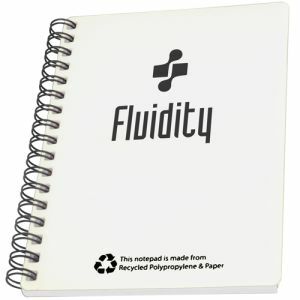 Printed A6 Recycled Polypropylene Notepad made from UK recycled polypropylene and recycled paper, manufactured in the UK. 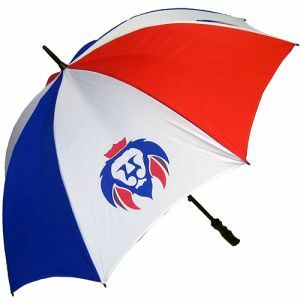 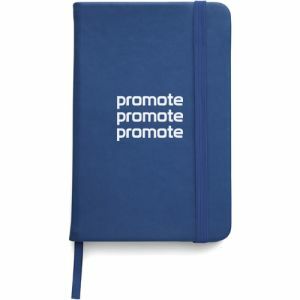 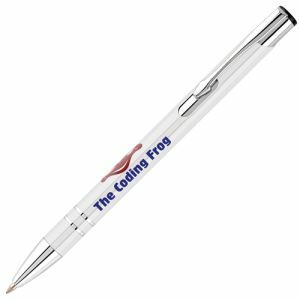 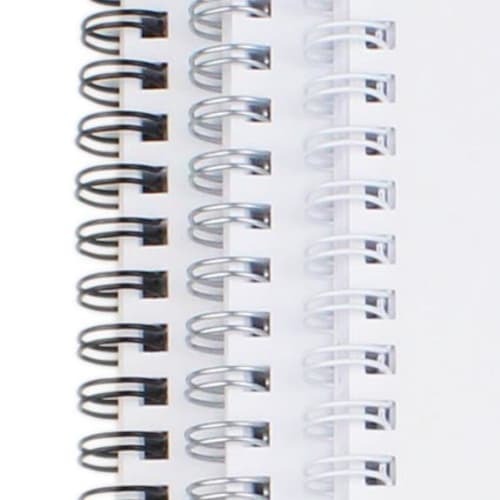 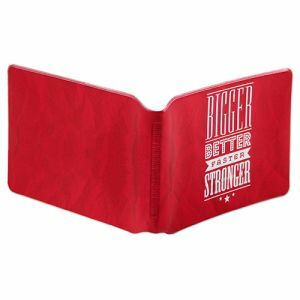 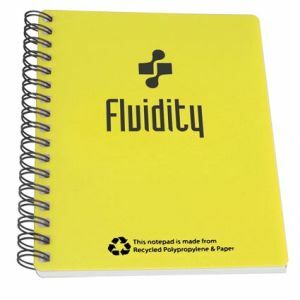 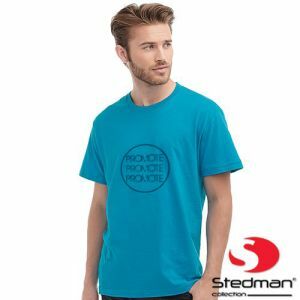 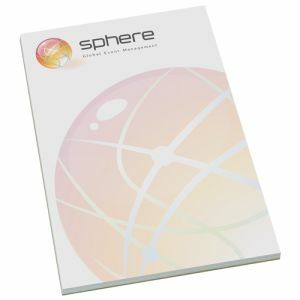 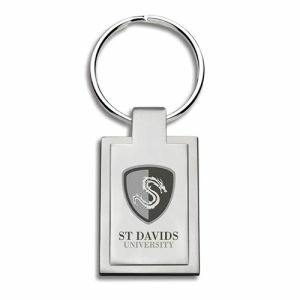 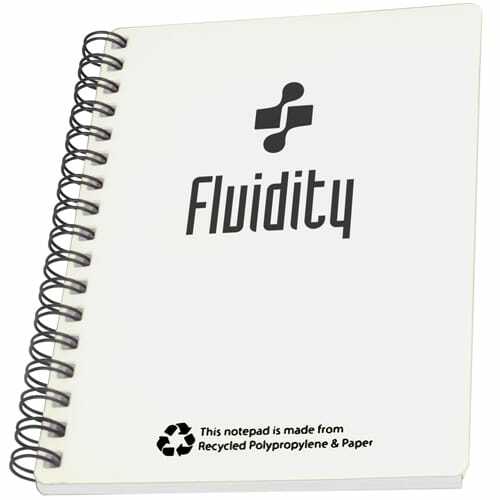 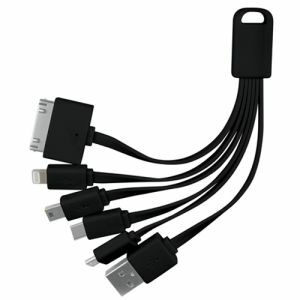 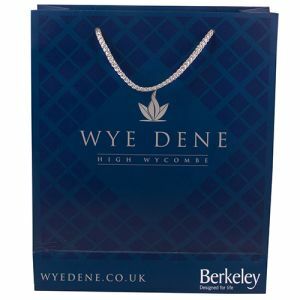 Supplied with a pad that has approximately 50 sheets of 80gsm 100% recycled white paper and bound with black, white or silver wire as standard. 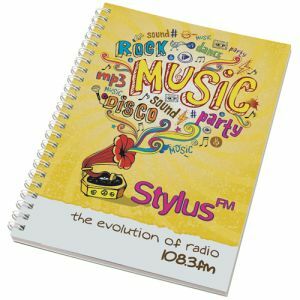 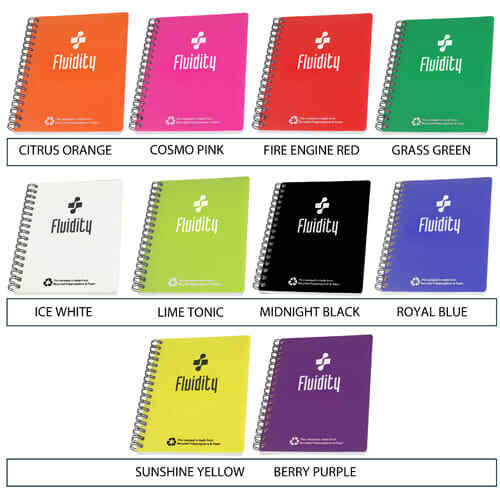 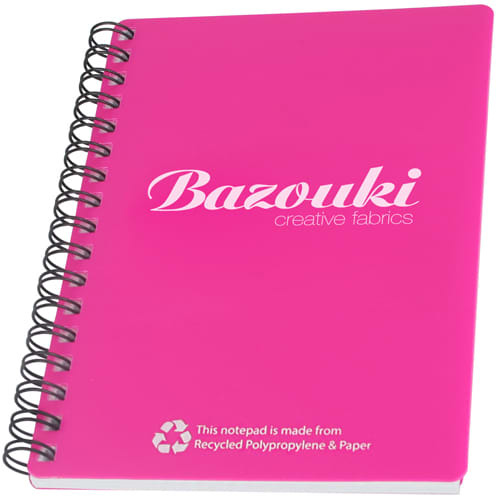 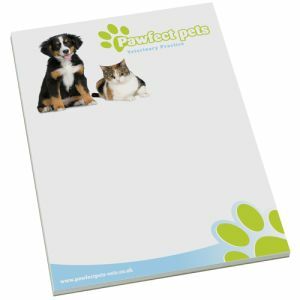 The recycled plastic covers of these personalised wirobound notepads are available in a choice of 10 colours to and are printed with your logo at a very reasonable price, full colour print can only be done to a white cover. 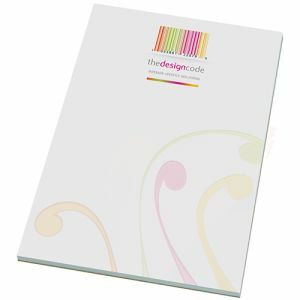 Prices include colour personalisations as stated to front cover only in 1 position. 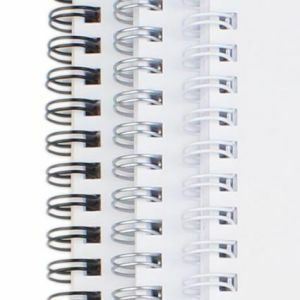 Prices exclude VAT, origination & carriage.